Tipper Trucks for All Occasions. Let us take the haulage hassle out of your next project. Want the job done right? Trust the professionals at ACE Trucking and Logistics. Here at ACE Trucking and Logistics, we contract nothing but professional and reliable operators and look forward to taking the headache out of your heavy haulage needs. ACE Trucking and Logistics rentals are available 24/7. We have a wide variety of quality, well maintained tipper trucks available to service your haulage needs. 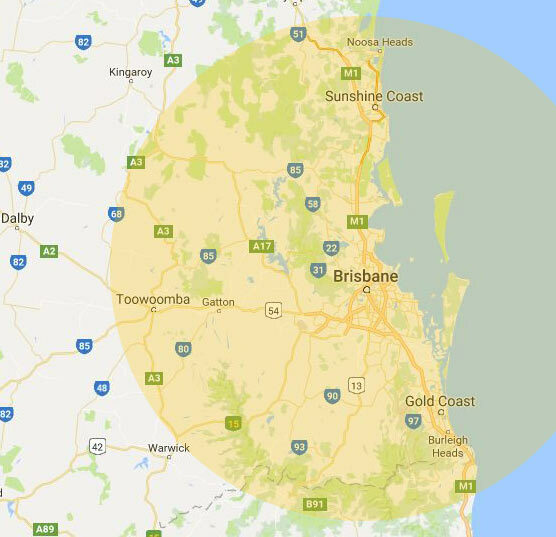 We service Brisbane, Sunshine Coast, Gold Coast, Beaudesert, Lockyer Valley, Toowoomba and all surrounding areas. We have a variety of relevant waste/landfill accounts in all major areas and are also available for remote projects.